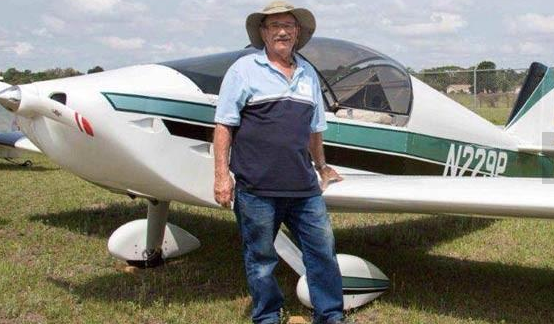 This aircraft vanished in April of 2014 when the pilot, Theodore Weiss was last seen taking off from Dunnellon Airport. 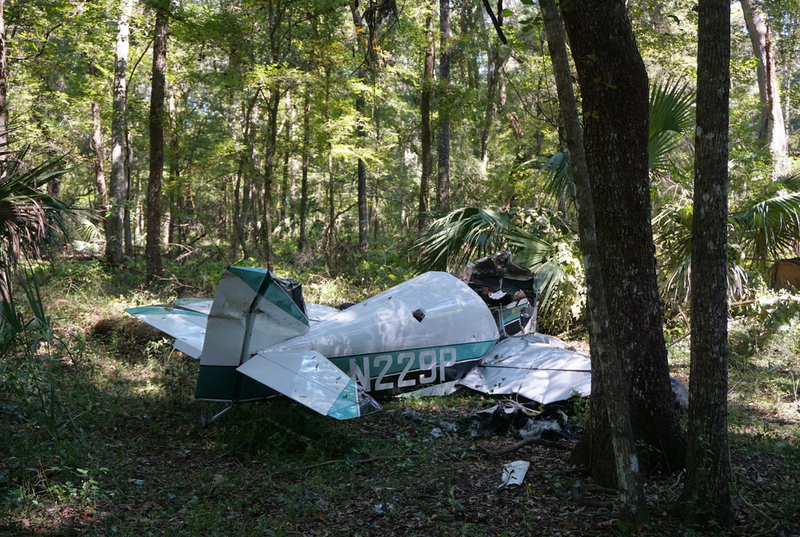 He never arrived at his destination in Zephyrhills. 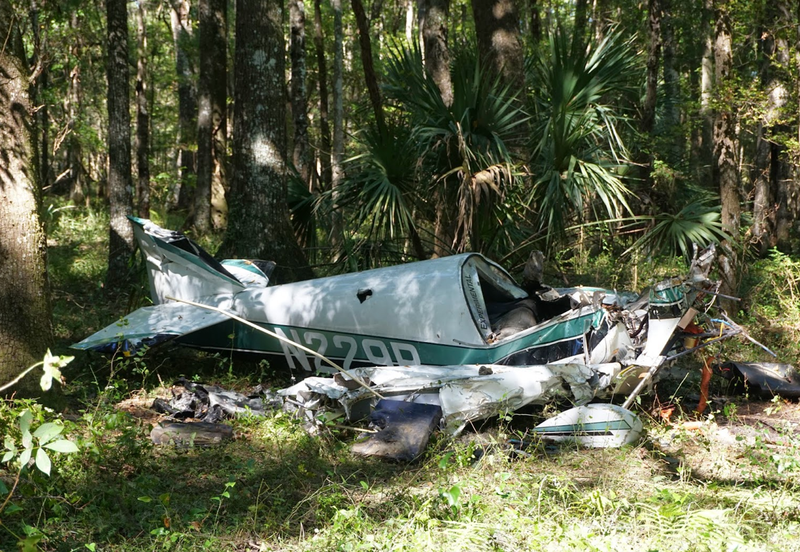 Officials searched for the plane for months for in the Withlacoochee State Forest where they thought it had crashed. It wasn’t found until several months later by a hiker in a preserve. 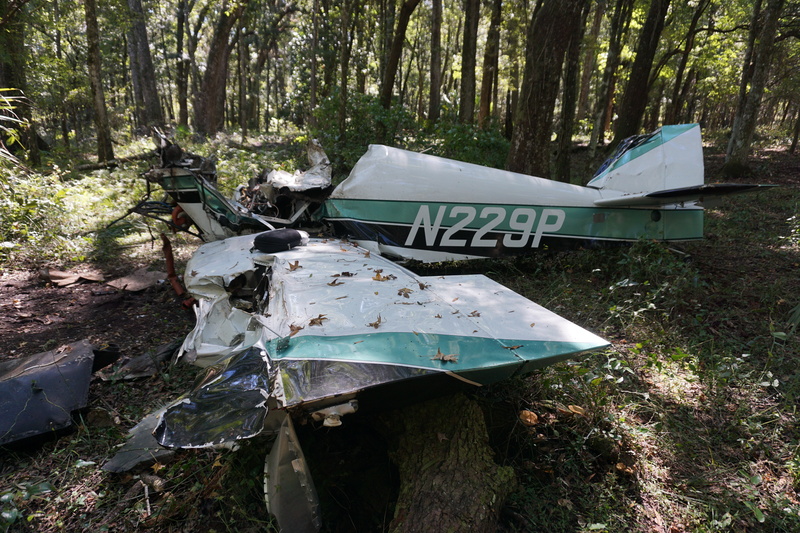 I went to the area actually looking for some other sites to check out when I came across the plane wreckage. As I entered the site I got an overwhelming feeling of sadness and curiosity at the same time. It is also one of the most unfortunate discoveries I’ve had in the wilderness. I felt the same as well, thank you. We fly into Marion County airport (X35) all the time. 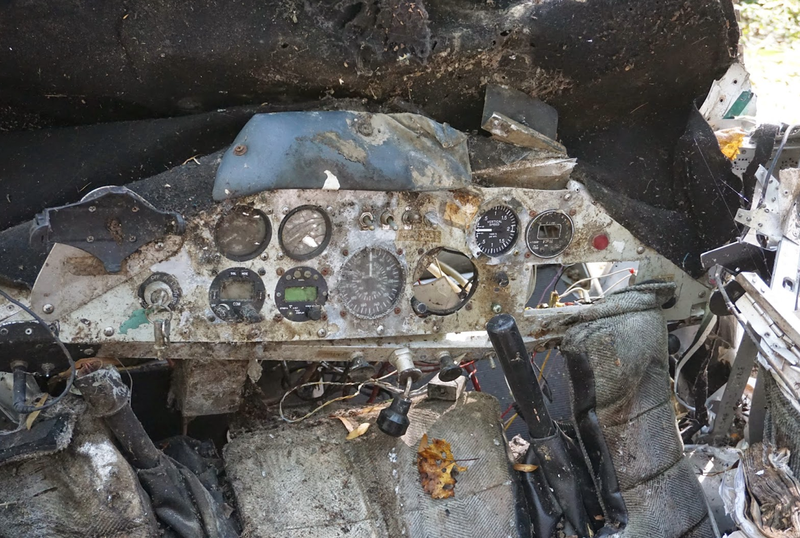 Great airport and good people there, sad to see thos happen to a fellow pilot.